This is one of those wines that is just amazing. Very wimple to make, taste delicious, you really can’t ask for more. 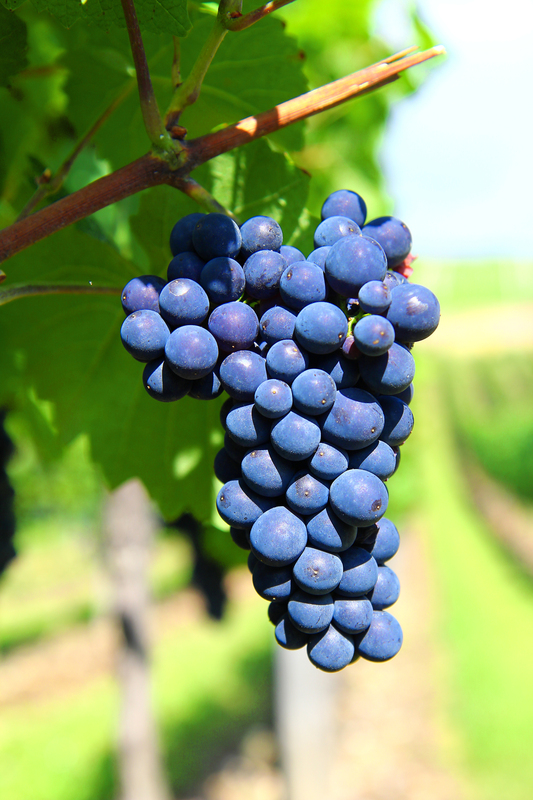 Grape melomel was pretty popular back in the times of ancient Egypt. If you make it and take off the grape skins then it will be light purple, if you leave them on the wine will be it dark purple. Not to dry of a wine and very easy to drink. Crush grapes in a 2 gallon plastic container. Pour the honey mixture over the grapes and let it cool. Add the acid, pectic enzyme, and enough water to make 1 gallon. Add the Campden tablet, if desired and let the mixture sit for 24 hours. Bottle and let it sit for 6 months before drinking.